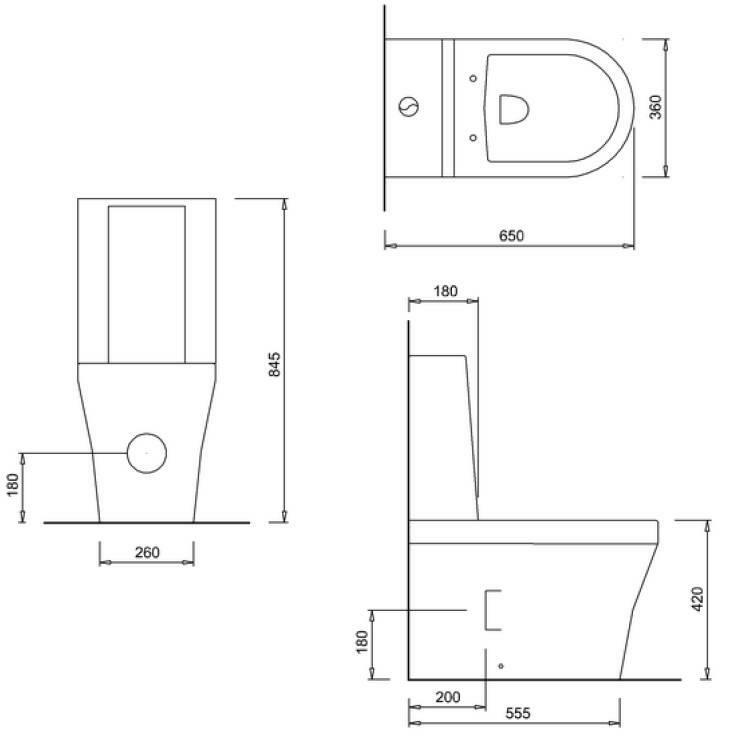 Britton Fine Close Coupled Back To Wall WC, One Piece Cistern & Seat. 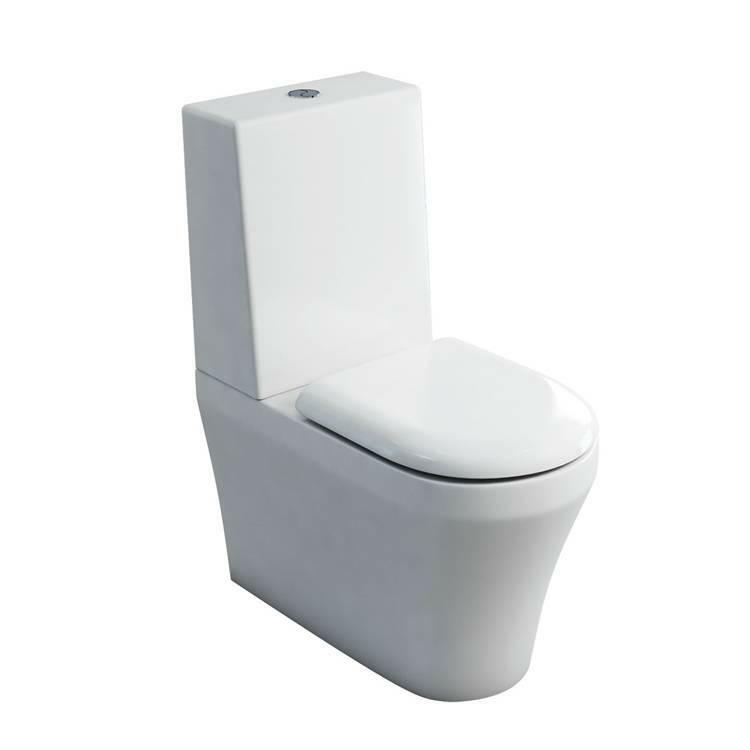 The Britton Fine Close Coupled Back To Wall WC, One Piece Cistern & Seat features a fully back to wall design which ensures all messy pipework is hidden and the one piece cistern adds a minimalist touch. The Britton Fine range continues to be a firm favourite in any contemporary bathroom space.